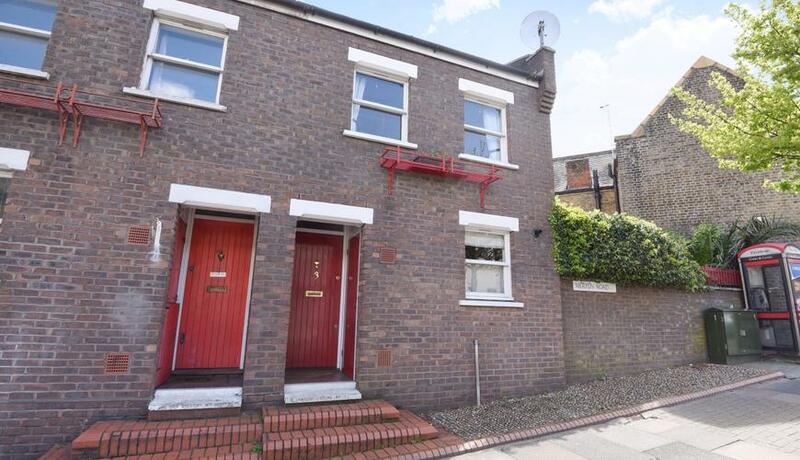 Superbly located for the amenities of both Wandsworth and East Putney is this delightful two double bedroom terraced house for rent boasting modern and spacious living and entertaining space throughout. The property comprises two well proportioned double bedrooms, separate modern kitchen, contemporary bathroom suite and large reception room with doors leading onto a manicured private rear garden. The house further benefits from allocated off street parking and is a short walk from Southside Shopping Centre which has an arrays of shops and supermarkets. Both East Putney Tube and Wandsworth Town mainline station are a short walk from the property, which offer easy access into Central London and beyond.